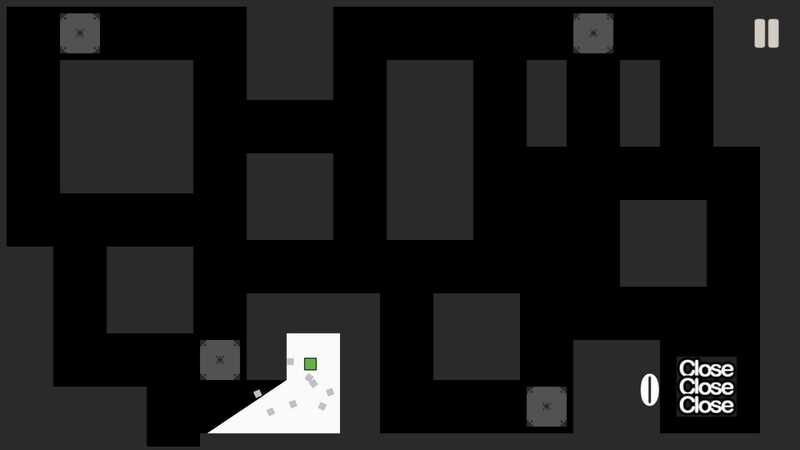 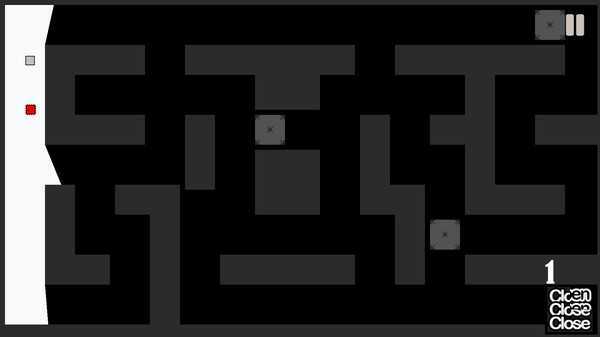 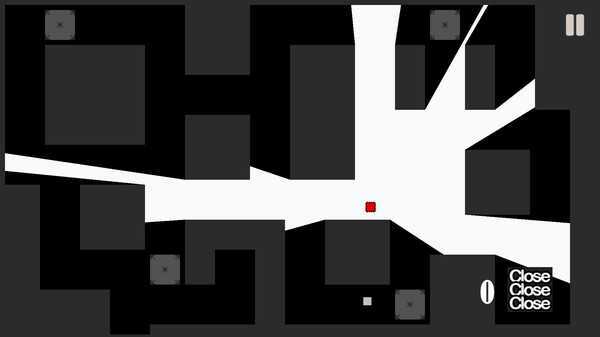 Thick Light - is an exciting game in which you need to pass levels without falling into the guard. 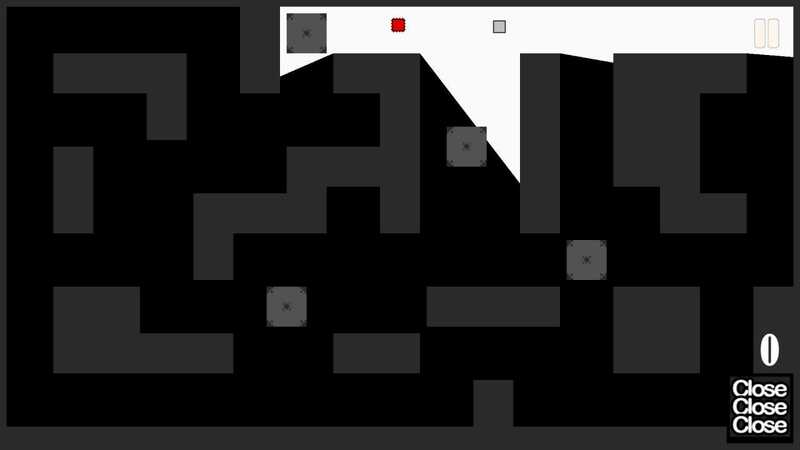 Dissolve 4 platforms and go to the next level if you can escape from the enemy. Hide, count, run away to go on!